The Kampa Bergen 4 Footprint protects your Kampa tent with the made to measure footprint groundsheet, this bit of material is tailored to fit. 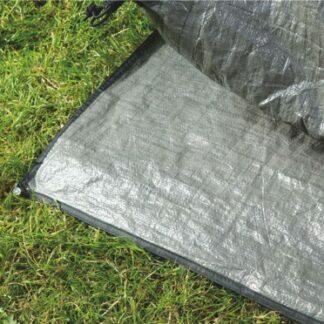 The Kampa Brean 3 Footprint protects your Kampa tent with the made to measure footprint groundsheet, this bit of material is tailored to fit the underneath. The Kampa Hayling 4 Footprint protects your Kampa tent with the made to measure footprint groundsheet, this bit of material is tailored to fit the underneath of your Kampa tent perfectly. 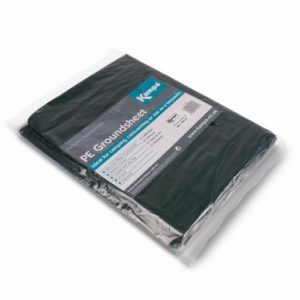 The Kampa PE Groundsheet is ideal for camping, caravanning or use as a tarpaulin. 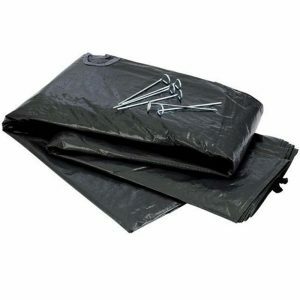 Available in different sizes to suit the area you want to cover. The Kampa Studland 8 Footprint protects your tent with the made to measure footprint groundsheet, this bit of material is tailored to fit underneath. The Outdoor Revolution Crossover Footprint is a plain groundsheet that lays underneath your tent to give the tent and yourself extra protection from the elements. 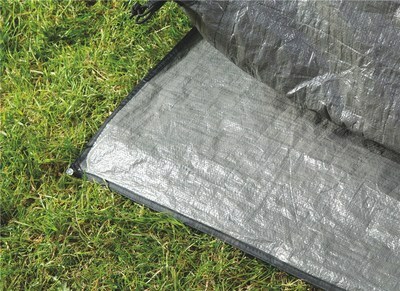 The Outwell Broadlands 6A Footprint will keep the outside of your tent groundsheet clean and help protect it from abrasion and damage. 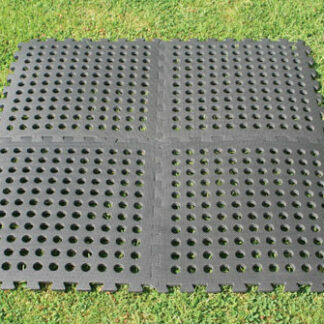 The Outwell Carolina M Footprint will keep the groundsheet of your tent clean and help protect it from abrasion and damage. It will also provide insulation. 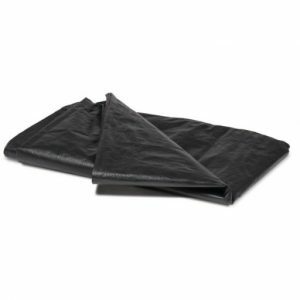 The Outwell Cedarville 3A Footprint will keep the outside of your tent groundsheet clean and help protect it from abrasion and damage. 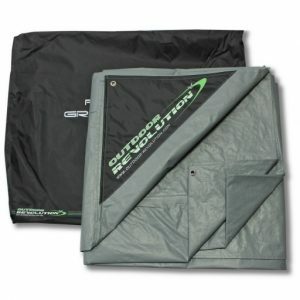 The Outwell Cedarville 5A Footprint will keep the outside of your tent groundsheet clean and help protect it from abrasion and damage. 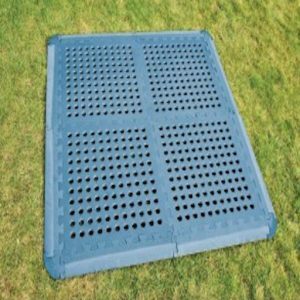 This handy footprint will keep the groundsheet of your Outwell Clarkston 6A tent clean and help protect it from abrasion and damage. 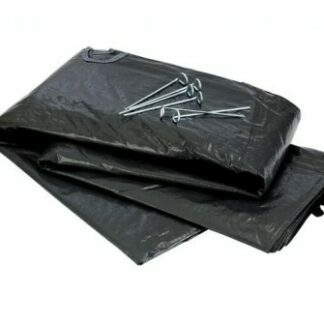 The Outwell Collingwood 6 Footprint will keep the outside of your tent groundsheet clean and help protect it from abrasion and damage. 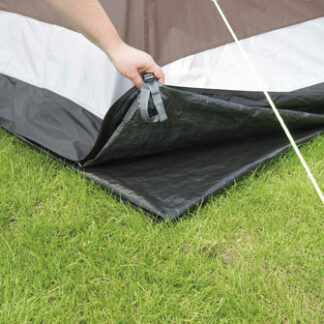 The Outwell Holidaymaker 500 Footprint will keep the groundsheet of your tent clean and help protect it from abrasion and damage. The second image shows the area covered by the footprint. 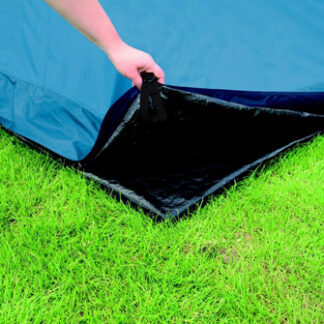 The Outwell Holidaymaker 600 Footprint will keep the outside of your tent groundsheet clean and help protect it from abrasion and damage. 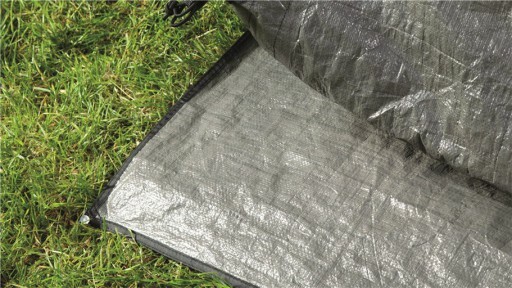 The Outwell Lawndale 500 Footprint will keep the outside of your tent groundsheet clean and help protect it from abrasion and damage. The Outwell Mayville 6SA Footprint will keep the outside of your tent groundsheet clean and help protect it from abrasion and damage. 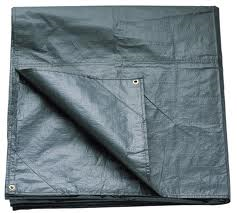 The Outwell Nevada SP Footprint will keep the groundsheet of your tent clean and help protect it from abrasion and damage. The second image shows the area covered by the footprint. The Outwell Pebble 300A Footprint will keep the inside of your awning clean and help protect it from abrasion and damage. The Outwell Vacationer 400 Footprint will keep the outside of your tent groundsheet clean and help protect it from abrasion and damage. 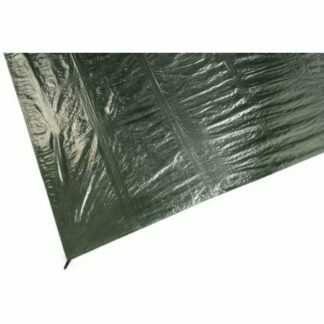 The Outwell Vermont XLP footprint will keep the groundsheet of your tent clean and help protect it from abrasion and damage.